SEOUL FOOD- estanlished in 1983- has become the fourth largest food industry exhibition in Asia. Bringing together 1.382 qualified exhibitors and over 54,200 visitors from 47 countries around the world, it show is rated as the No.1 exhibition in Korean in both size and quality. 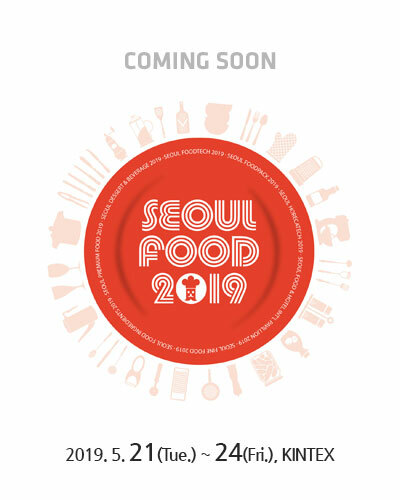 SEOUL FOOD aims to provide improved services and support to meet your business needs with enhances programs and more qualified exhibitors and buyers in 2019. 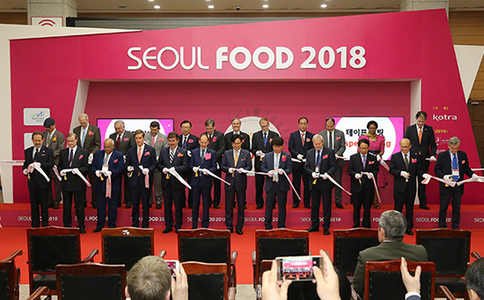 As a truly professional exhibition strictly limited to qualified exhibitors and visitors who are currently in the food industry, SEOUL FOOD will be an ideal destination for some serious business. Technology and product development always go together. 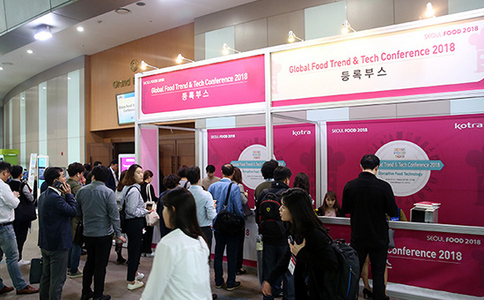 At SEOUL FOOD, food producers and exhibitors in the food technology industry come together, through detailed segmentation of businesses into more specialized categorization. 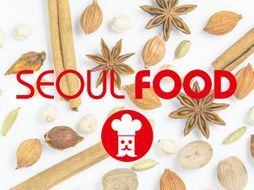 SEOUL FOOD 2019 arrange 1:1 meetings between overseas exhibitors and domestic buyers to support penetration of foreign businesses into Korean market. Local importing vendors, distributors and buyers from a vast range of business fields will be invited and all overseas exhibitors at SEOUL FOOD 2019 are welcome to apply. Active communication with a strong network of overseas KOREA Business Centers has attracted a greater number of global buyers. Detailed segmentation of business fields has also raised interest of organizations and association members at this global event.